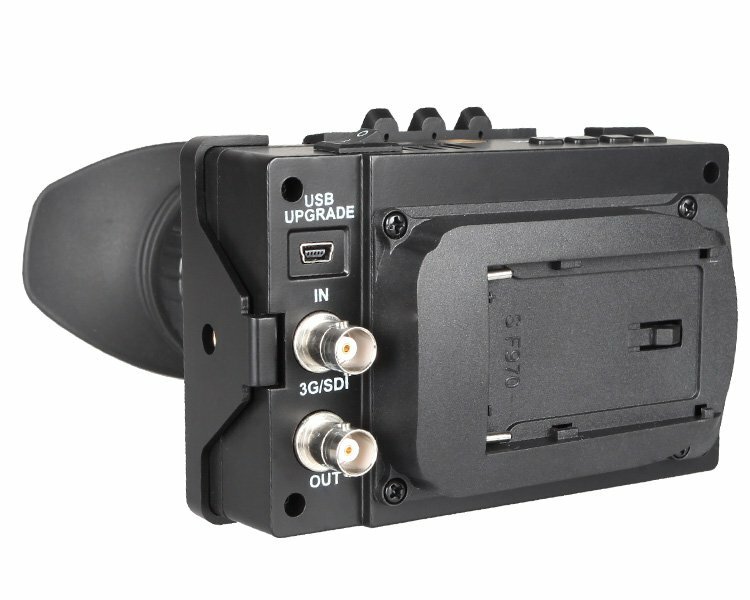 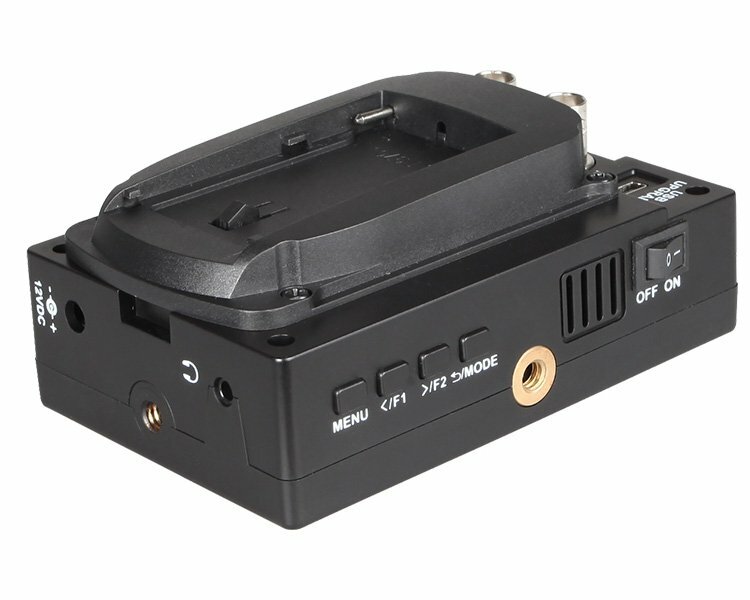 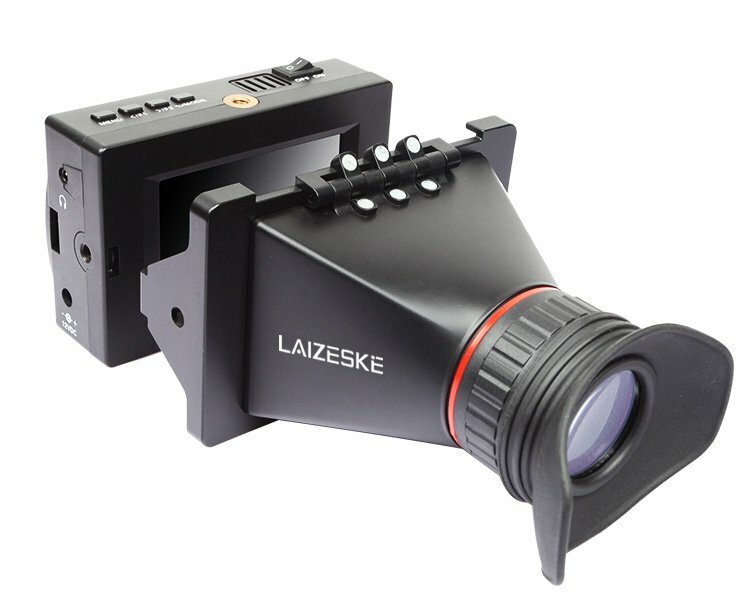 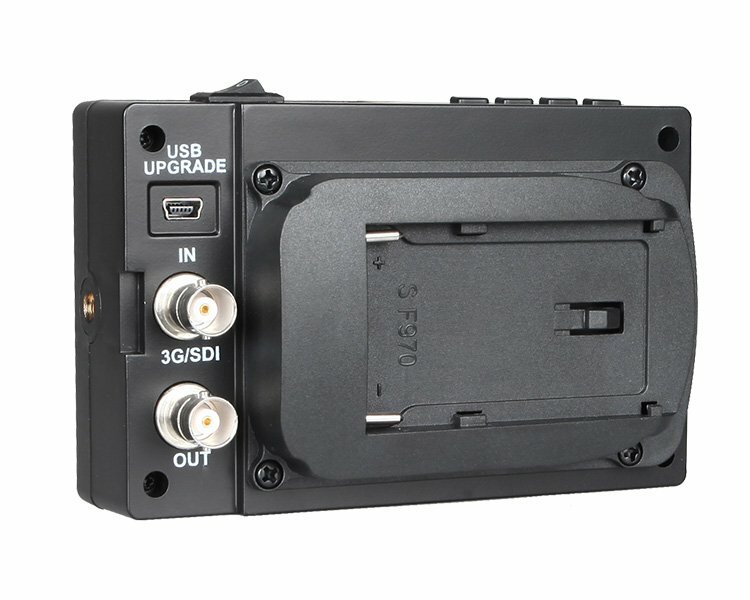 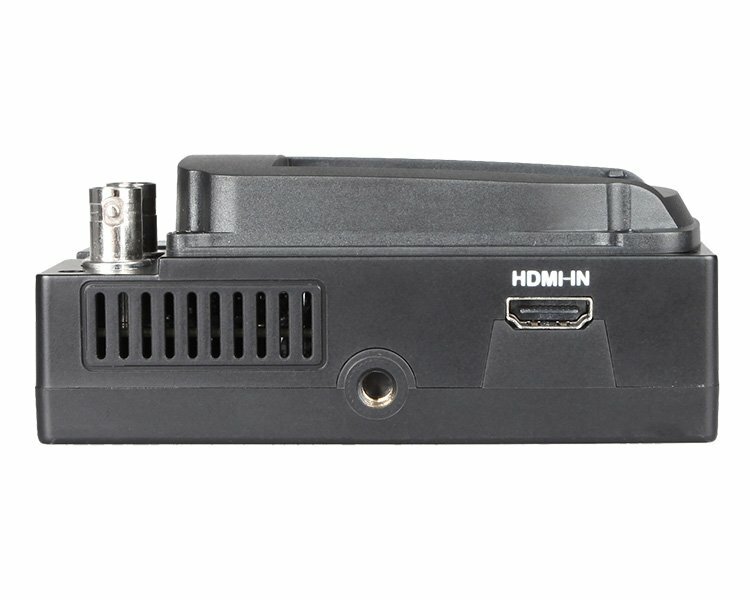 The 3.5″ 3G-SDI & HDMI LCD Electronic Viewfinder from Laizeske is an efficient monitoring solution for camcorders or DSLRs having an SDI or HDMI output. 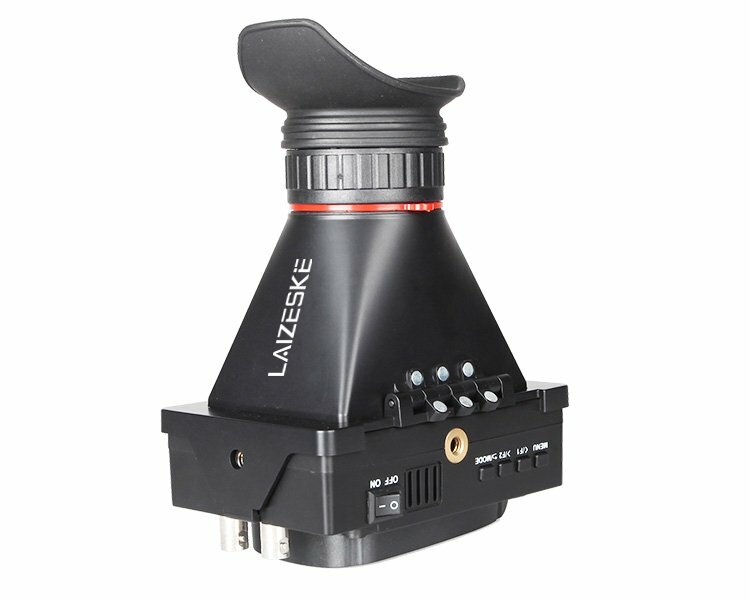 This electronic viewfinder allows you to operate with the correct form factor for video; with the camera in-line to your rod system (the most stable way) and your eye in the viewfinder offset. 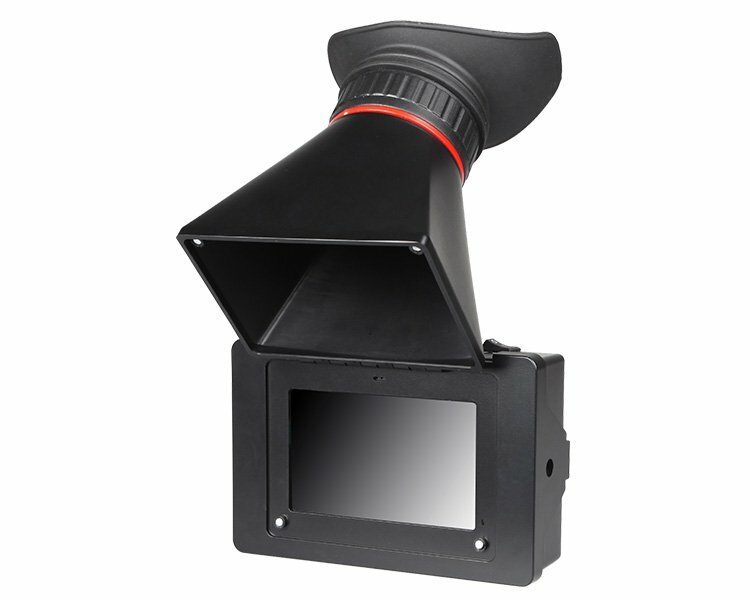 In addition, the brightness, contrast, hue, and saturation can also be adjusted. 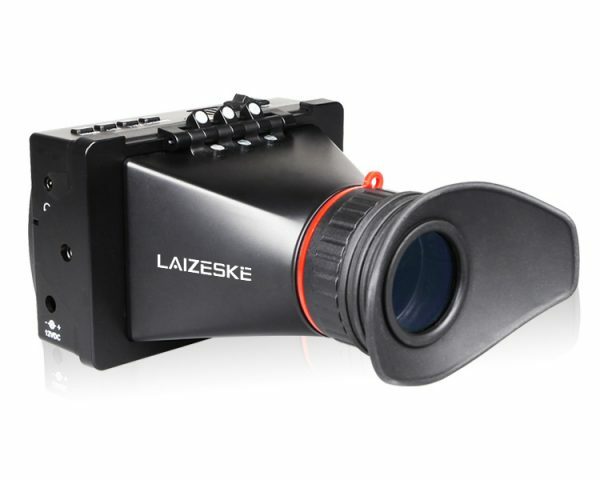 It features a 3.5″ TFT LCD screen attached to the viewfinder loupe. 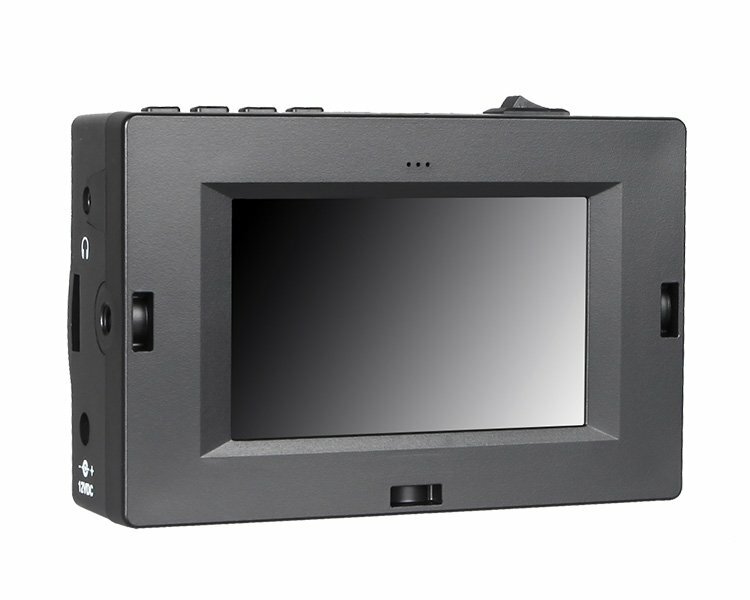 This LCD panel offers a native resolution of 800 x 480, and supports input resolutions up to 1920 x 1080. 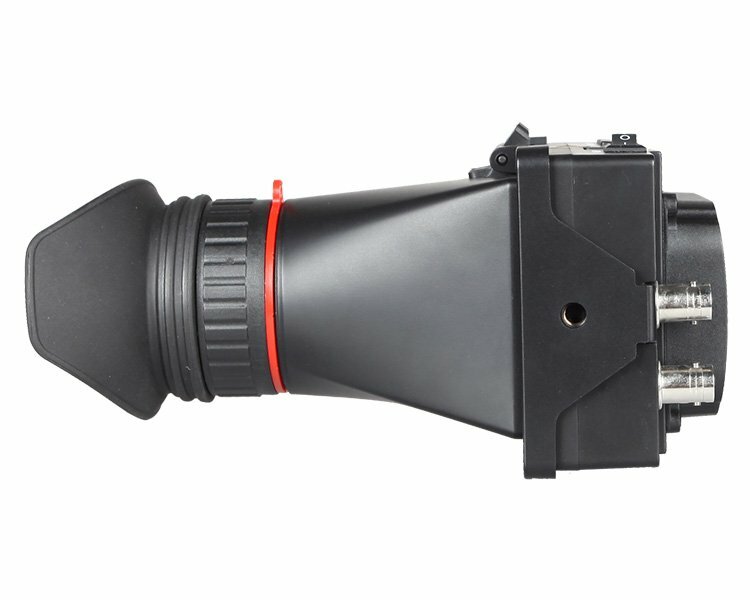 When viewing through the optical loupe, you can adjust the diopter by rotating the dial in either direction until the image becomes clear. 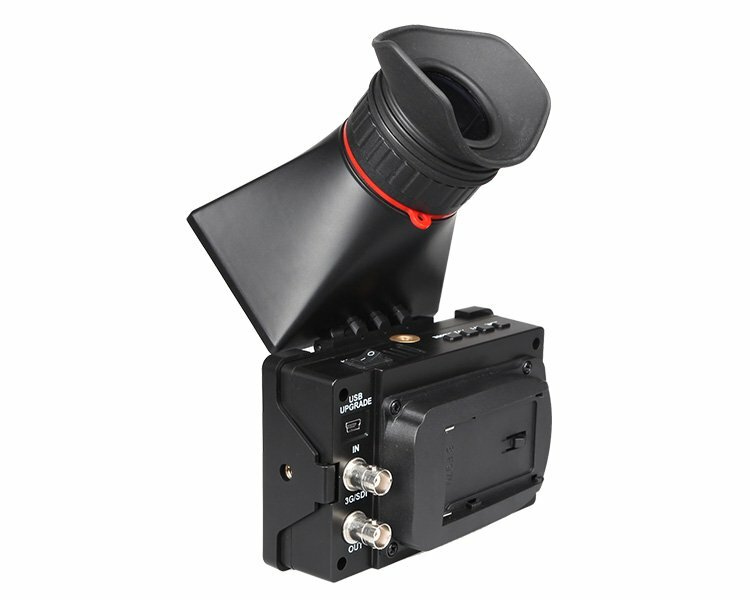 This electronic viewfinder is suitable for both indoor as well as outdoor filming.